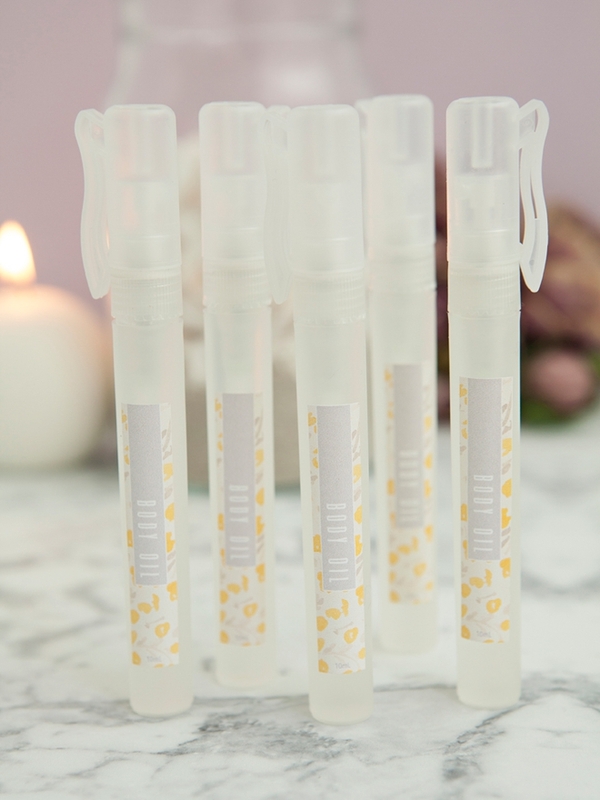 Learn How To Make Luxurious Body Oil Perfume Spray! Today’s project is for the ladies! 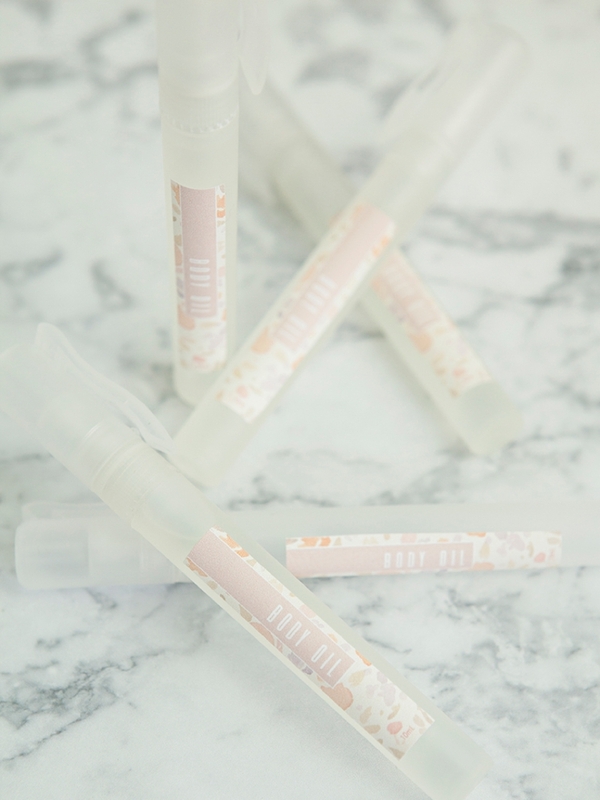 In this tutorial I’m sharing how to make the most simple, DIY Body Oil Perfume Favors ever. Really. 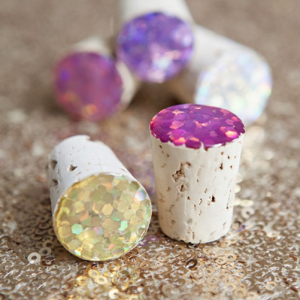 They are so quick and easy that a middle school kid could make them with no problem, it’s actually the easiest beauty project I’ve ever shared. 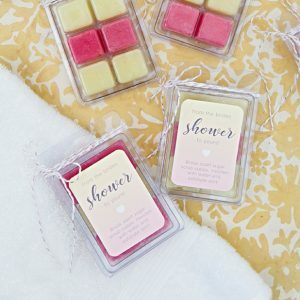 These little beauties would make terrific bridal shower favors, especially if it’s a spa/pamper type theme. 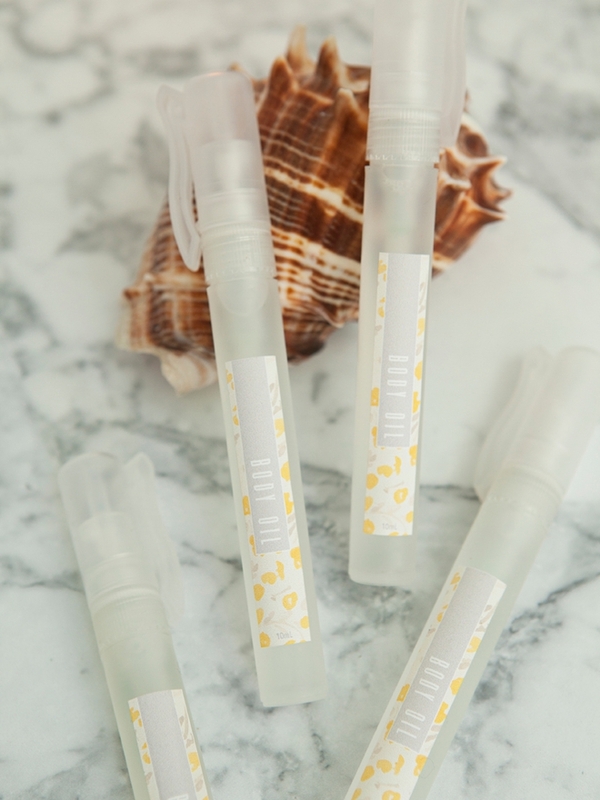 But I actually made them with your bachelorette party (or honeymoon) in mind since the mixture of coconut + aloe is ideal for nourishing skin after being in the sun. 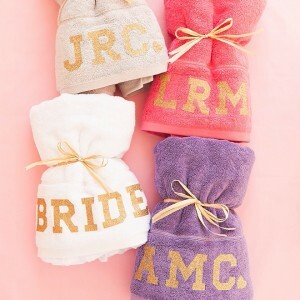 Including our cute, free printable labels these favors will only cost you $2.50 each, which means they’re budget savvy too! 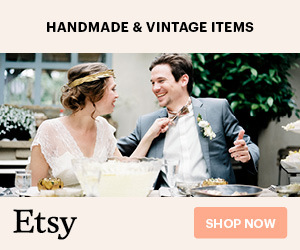 The best part is that you can use any fragrance oil you’d like… which I love. 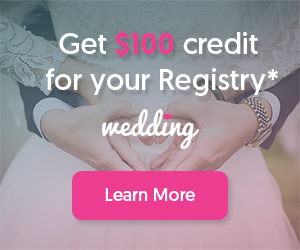 You can choose between pink, teal or lavender labels for your favors… 21 per page! 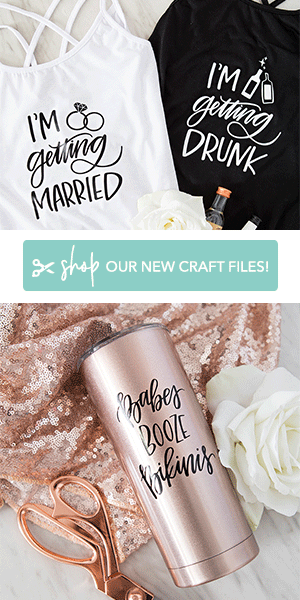 Our free download designs at the end of the post! 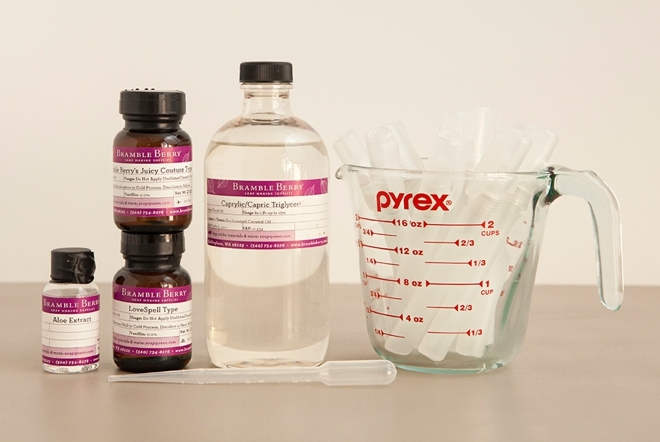 This recipe makes exactly 10 – 10mL mini-spray bottles. Add the 3 ingredients and stir together. 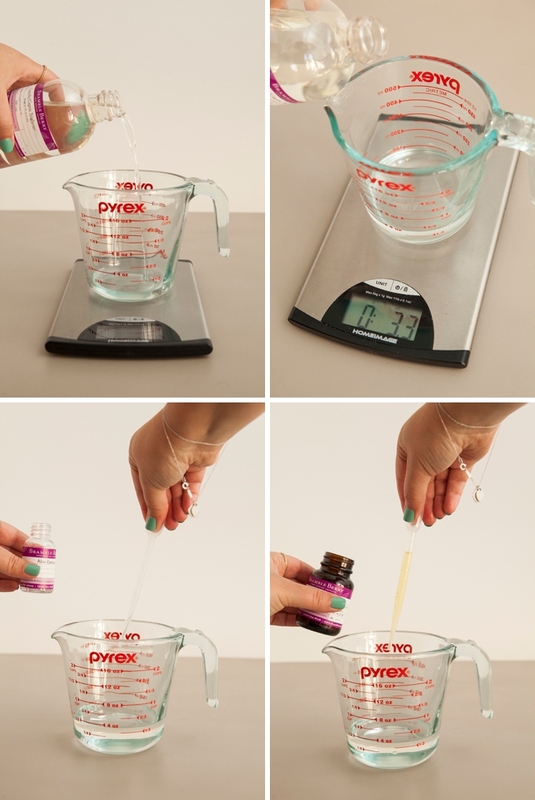 I used a scale to measure the Fractionated Coconut oil and a dropper for the aloe and fragrance. The Caprylic/Capric Triglycerides Fractionated Coconut Oil – is a liquid oil derived from Coconut Oil that is different from a regular Fractionated Coconut oil in that it’s slightly lighter with a silkier feel. 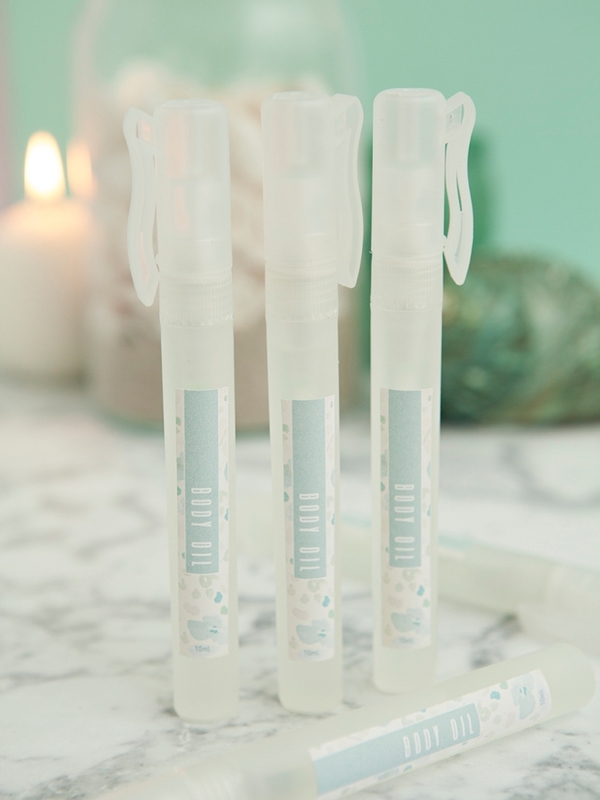 Which makes it the perfect base oil to use with these mini-spray bottles! 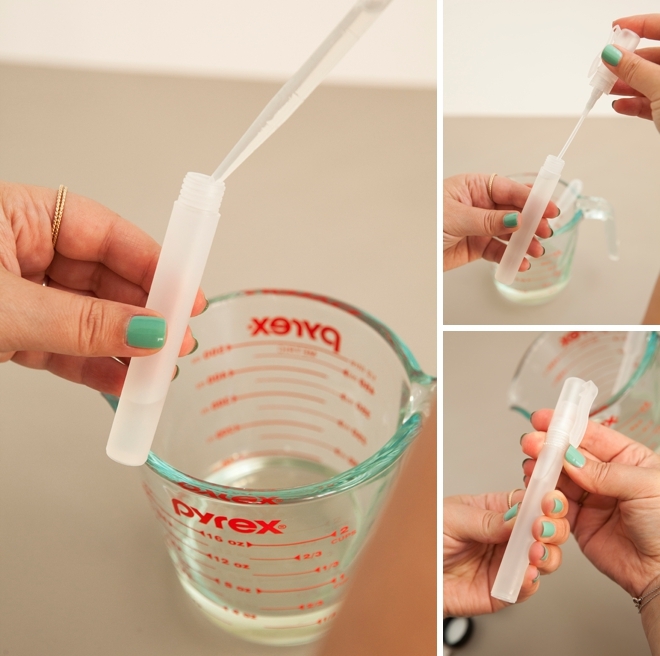 Use the dropper to carefully add the mixture into the mini-spray bottles. 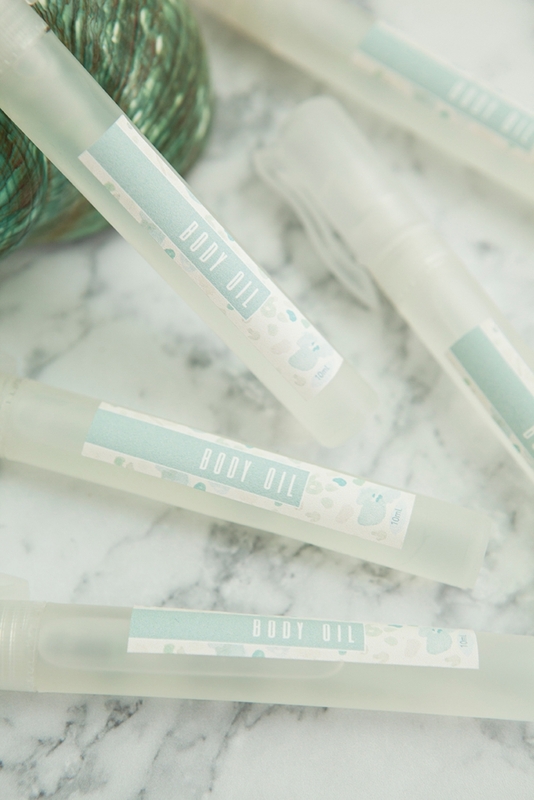 The body oil perfume spray is ready to be used right away. Store in a cool dry place away from the sun, like in your purse or bathroom cabinet. Download our darling, free printable labels (in teal, pink or lavender) at the end of the post and print them onto 8.5″ x 11″ sticker paper. Then cut each one out and apply to the bottles! 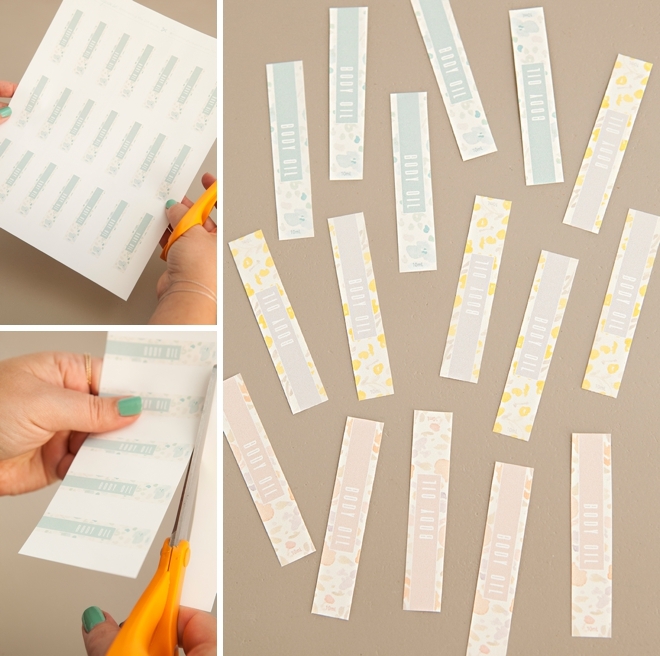 The great thing about sticker paper is that the entire sheet is one giant sticker – meaning no searching for the exact size labels! 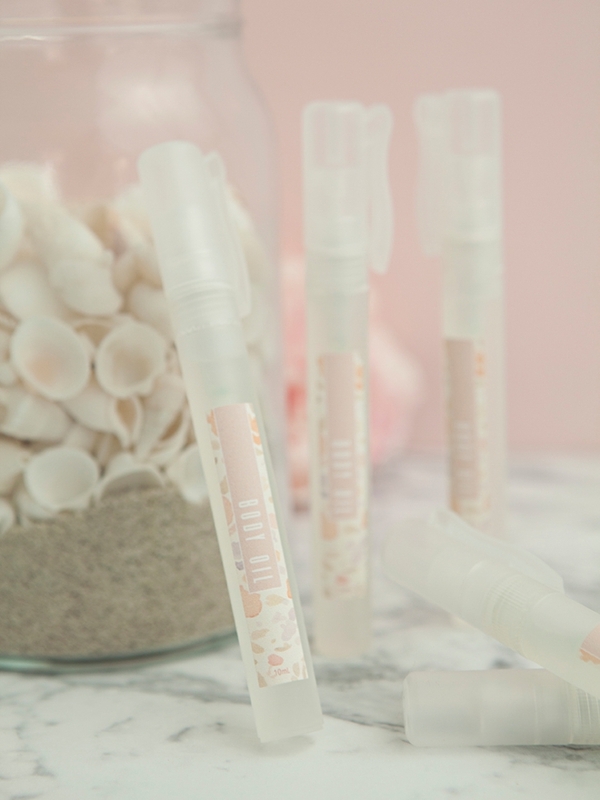 If you got a bit messy during your pour, use a dab of alcohol to clean the bottles before you add the labels… then stick them right onto the tubes! That’s all there is to it. 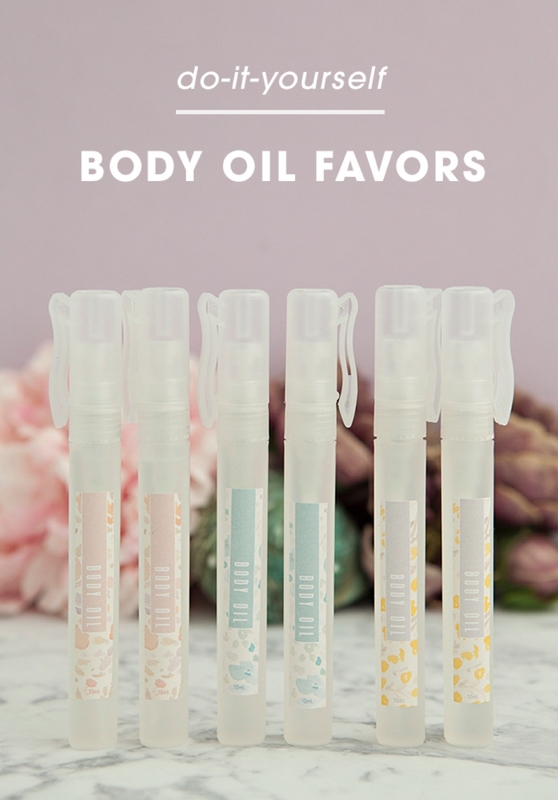 My favorite thing about this body oil perfume is that it nourishes your skin – with NO greasy feel at all… it feels smooth and smells great!